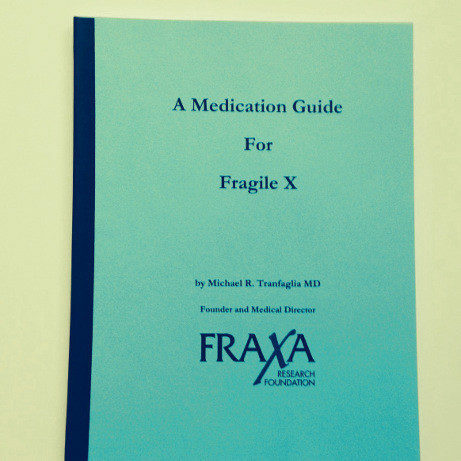 written by Michael Tranfaglia, MD, medical director of FRAXA and parent of a young man with Fragile X. 2009. 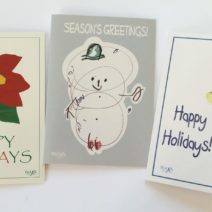 Alternately you might prefer to browse the guide online.